Around 1,500 youngsters from across the West of England headed to the University of Bath Sports Training Village to take part in the 2018 Wesport Summer School Games. The annual event saw pupils from 85 schools – 55 primary and 30 secondary – compete in ten different sports including athletics, inclusive cricket, gymnastics, golf and mini tennis to be crowned as county champions. 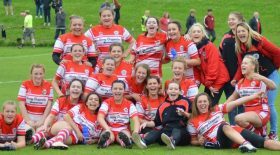 They were supported and assisted by a host of volunteers including Young Sport Leaders from secondary schools in the region. 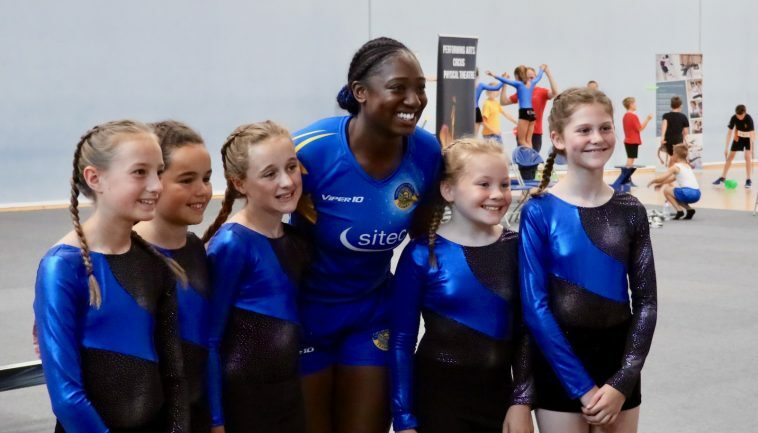 All of the events took place at the £30million Sports Training Village, where the young athletes got to compete in the same inspirational facilities used by Olympic, Paralympic, World and Commonwealth champions. Among the gold-medallists based at the University is Team Bath Netball star shooter Kadeen Corbin, who helped England to a historic victory at the Gold Coast 2018 Commonwealth Games. She was the guest speaker at the Summer School Games opening ceremony and told the crowd: “Well done to you all for getting to this stage. I never had this kind of opportunity when I was at primary school, so make the most of this chance. Andrea Arlidge, Chair of the Wesport Trust Board, added: “This event is so much more than just a sports competition, it is a celebration of young people’s talent. They are at the absolute heart of the Games – they performed at the opening ceremony, they assisted the competitors and they excelled on the sports field. 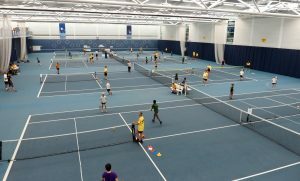 There will be plenty more sporting opportunities for youngsters during the forthcoming summer school holidays, with Team Bath Tribe staging camps in athletics, badminton, football, hockey, netball, tennis, trampolining and much more from July 24 to August 25. Visit www.teambath.com/tribe-schools for more information about Team Bath Tribe camps and opportunities for school groups at the STV.